To Allah belongs one hundred Names less one. 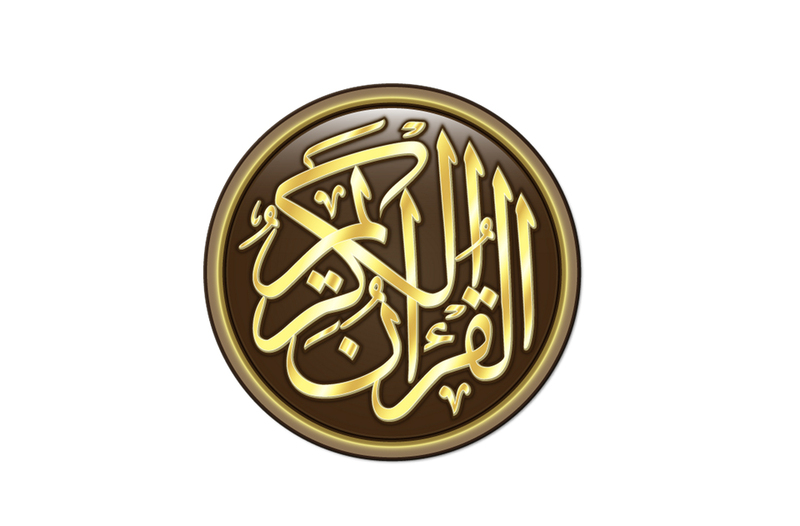 Asking by the Names of Allah, the Exalted and seeking refuge through them. It was followed up by Yahya and Bishr bin al-Mufaddal; from ‘Ubaidullah; from Sa’id; from Abu Hurayrah; from the Prophet ﷺ.
Zuhayr, Abu Damrah and Isma’il bin Zakariyyah added [in their isnad] ‘Ubaidullaah; from Sa’id; from his father; from Abu Hurayrah; from the Prophet ﷺ. It was also reported by ibn ‘Ajlan; from Sa’id; from Abu Hurayrah; from the Prophet ﷺ. He was followed up by Muhammad bin ‘Abdur-Rahman, ad-Darawardi and Usamah bin Hafs. It was followed up by Muhammad bin ‘Abdur-Rahman, ‘Abdul-‘Aziz bin Muhammad and Usamah bin Hafs.  The Messenger of Allah ﷺ sacrificed two rams, mentioning [the Name of Allah] and saying the takbir. What is mentioned concerning the Essence (dhat), Qualities and Names of Allah, the Mighty and Magnificent. Therefore he mentioned the Essence in conjunction to the Exalted’s Name. Then ibn al-Harith killed him and the Prophet informed his companions of the death of those [ten men] on the very day they were killed. 1. Or it could read that al-Barr means al-Lateef.